Scrambling to decorate before your cousins show up? Cimmone has you covered. Her semi-gloss business cards are a great way to spruce up your home. 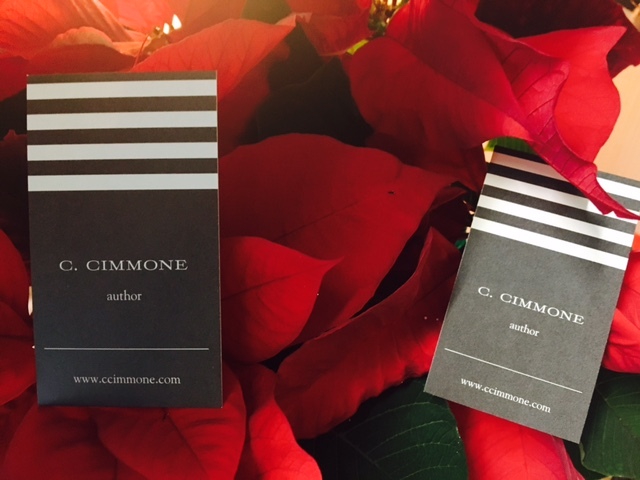 Plus, it’s kind of cool to have some c.cimmone business cards. Haven’t gotten yours yet? Simply visit the CONTACT page to leave a mailing address. Please allow 5 days to process your request.